For my kids, seeing this dragon is fun - a free game where the dragon jumps over thorny cacti. But for a work-at-home mom, this is delaying the online tasks. 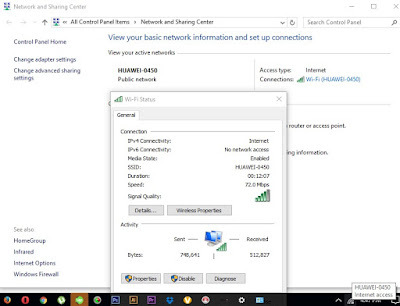 Have you experience an issue where your laptop says it's connected to WiFi network but cannot open or load a page in the browser? I've been there too a lot of times, so I will share here how to fix it. I encountered the issue again when my laptop cannot connect to our pocket wifi anymore during our last week of vacation in Bohol. It was working fine last 2 weeks and suddenly had some trouble. 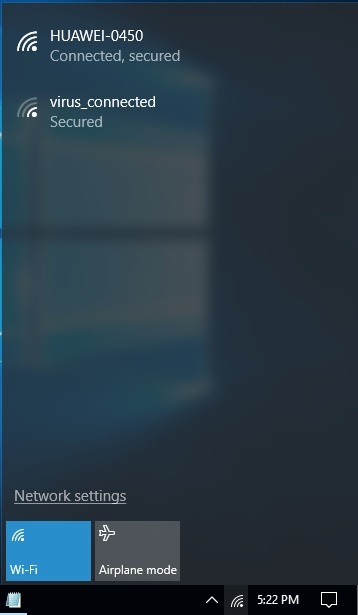 Actually, the wifi icon on the taskbar says it's connected and with internet access but the page won't load in the browser. My laptop's operating system is Windows 10. I can't recall how I fix the WiFi problem of my sister's laptop so I searched again. Now, I decided to post it here while I do the troubleshooting (with the guide of my IT technician hubby) to help me whenever this issue reoccurs. There are many solutions to fix this issue but I will only share one method which I think is okay because it worked on both OS - Windows 8 and Windows 10. First, check if laptop is connected to your internet. 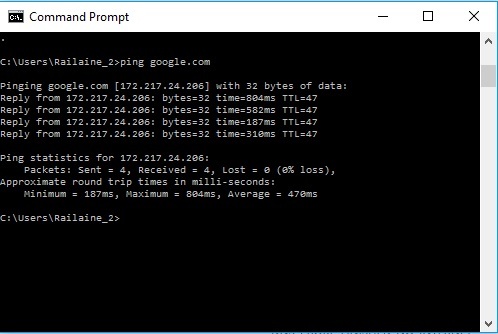 Open a command prompt and ping a website. For Windows 8 and 10: Click the search icon and type in cmd. For Windows 7 and earlier versions: Open the Start Menu > click Run > type in cmd. If it displays "Reply from ...." that means it is connected. 1. 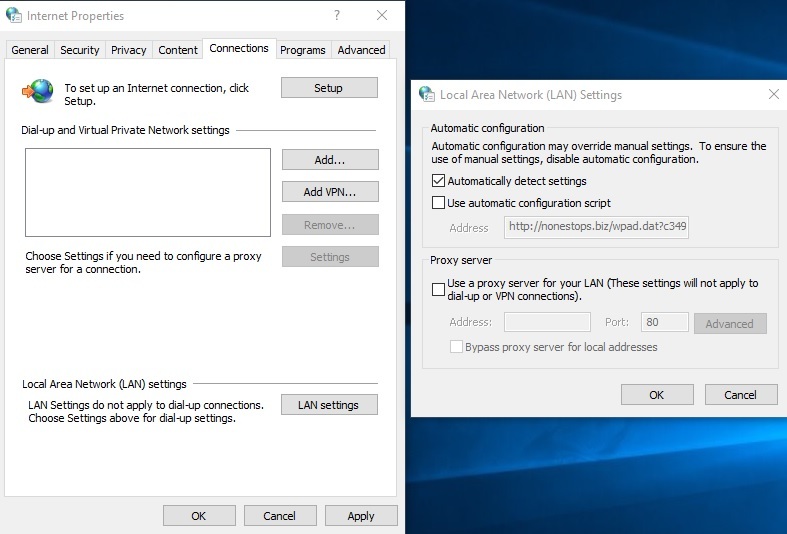 Go to Internet Options > Connections > LAN settings. 2. Check Automatically detect settings. 3. Click OK > Apply > OK. Restart the laptop. If the problem still persists or laptop cannot connect to WiFi, follow the steps below. 1. Click the WiFi icon, then select Network Settings. 2. At the bottom of Settings dialog box, click Network and Sharing Center. 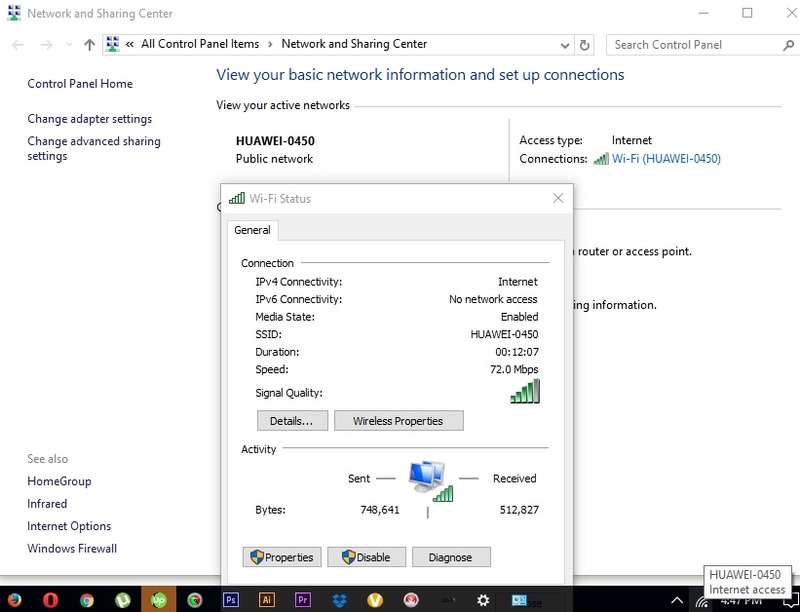 3.Click the name of your current connection then select Properties. 4. Find Internet Protocol Version 6 (TCP/IPv6) and uncheck the box. 5. Click OK then Close. Restart the laptop to apply the changes. This troubleshooting does not require an internet savvy, just explore as the world wide web has so much to offer. All you have to do is research, follow, repeat. ☺ Hope this post on basic troubleshooting helps you somehow.